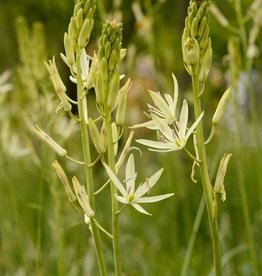 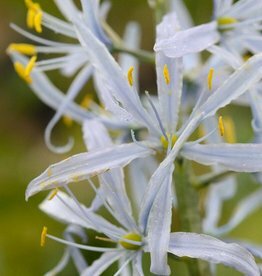 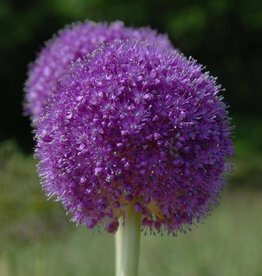 This large-flowered Allium has flowerheads that measure up to 15cm across. 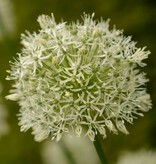 It is an especially tall cultivar, hence the name ‘Mount Everest’. 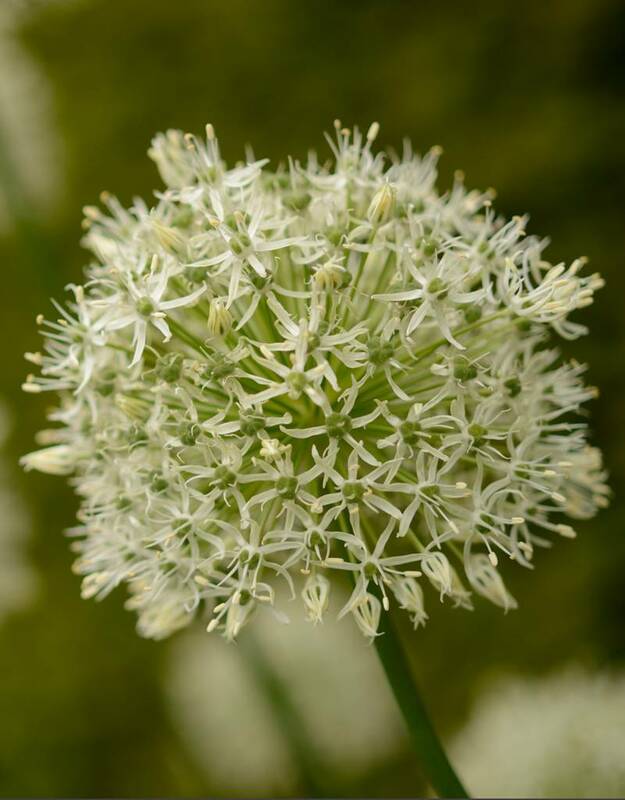 The white flowers of this ornamental onion light up the garden and are best set against a dark background. 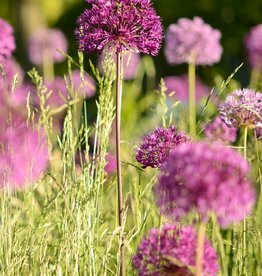 Allium 'Mount Everest' is beautiful when combined with perennials in a border. 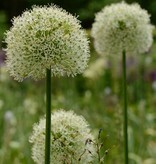 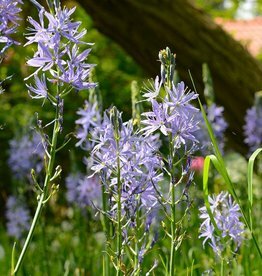 Give ornamental onions a yearly dose of manure to ensure that they return every year. 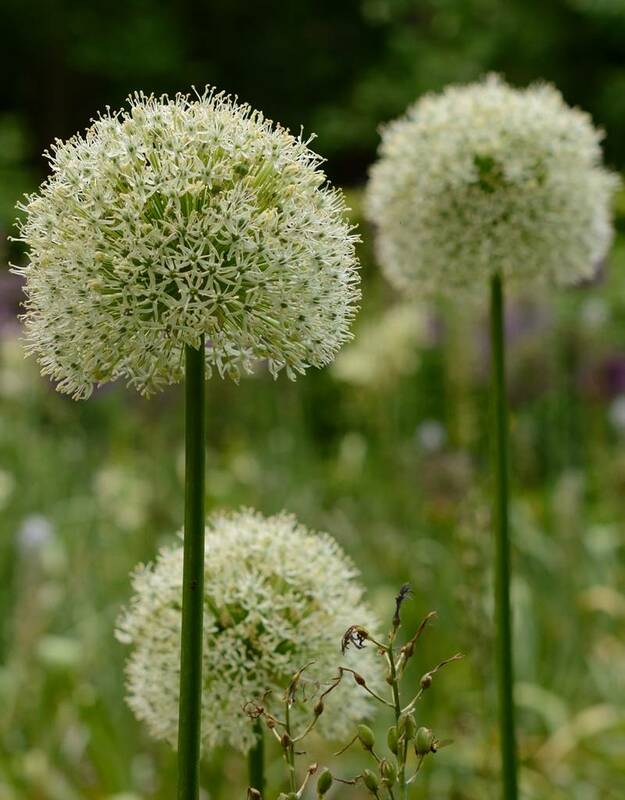 The largest and tallest ornamental onion in our catalogue.